The days we were walking around Valencia provided a unique opportunity to enjoy springtime. 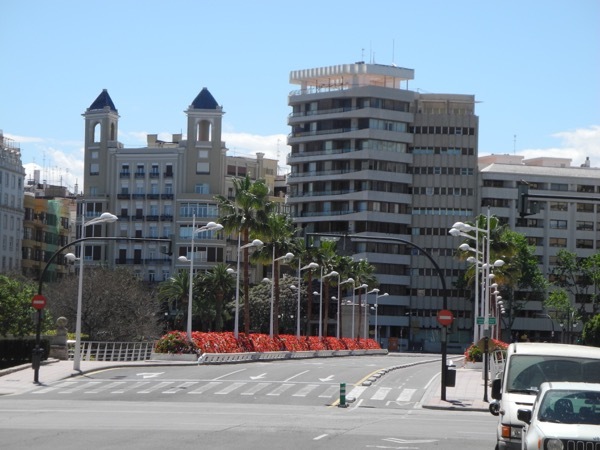 Valencia is a pleasantly walk-able city, as I have mentioned before, and the abundance of sunlight and sheer number of different views of the city were a perfect vacation backdrop. 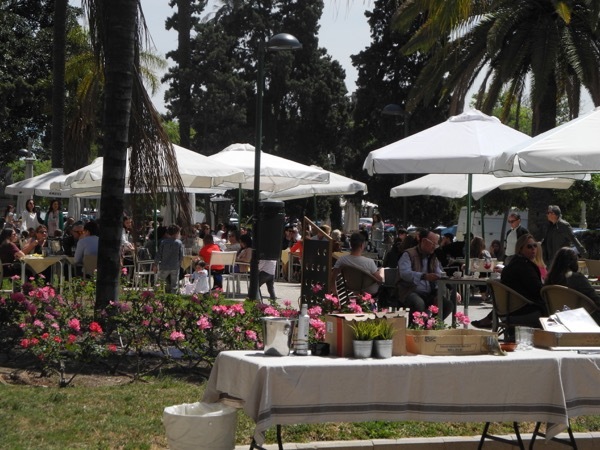 Valencia is really a great place to visit in the spring, and the weather was warm without being too aggressively hot. 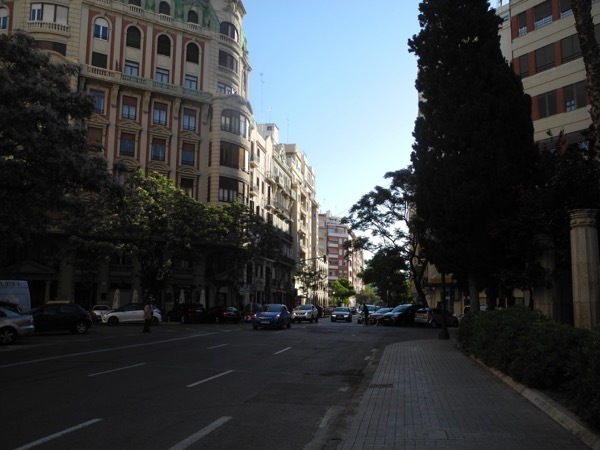 The following pictures are small vignettes to give you a taste of the scenery Valencia provides. 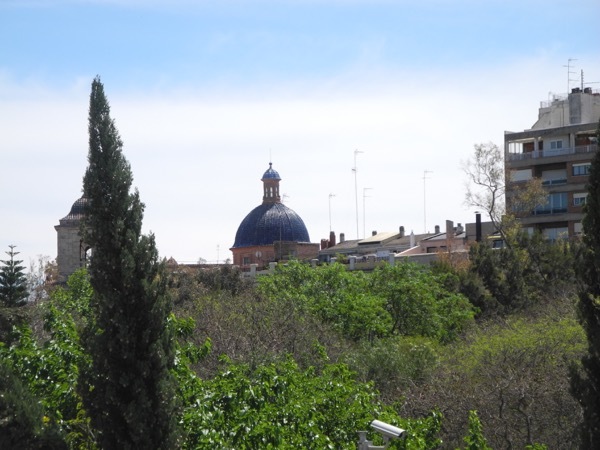 Most of these pictures are taken near the Túria Riverbed, although a few are from locations closer to the city center. 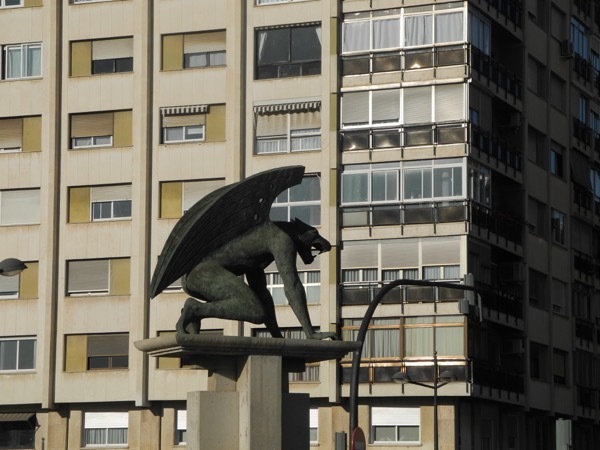 One of my favorite motifs of the city is the bat gargoyle below, a unique reflection of Valencia’s influence on art deco in the past, gothic architecture, and the city mascot. There are four of these “guardians,” and they were designed by Salvador Monleón, who designed the Pont du Regne bridge itself. 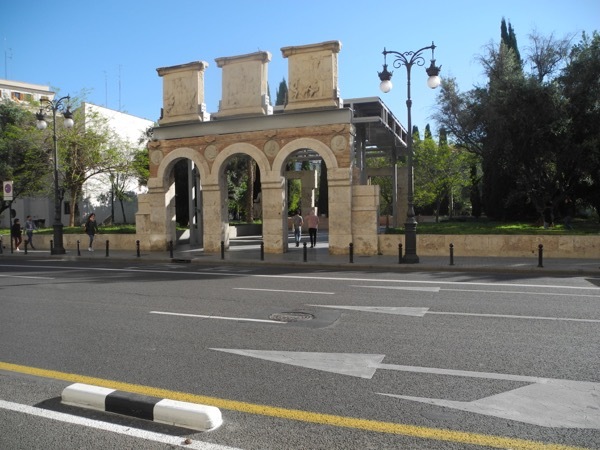 You will also see a much older set of arches relating back to the Roman origins of the city with the Monument to Caesar Octavio Augustus. As a juxtaposition, this is located directly in front of the Valencia Museum of Modern Art and Illustration (MuVIM). 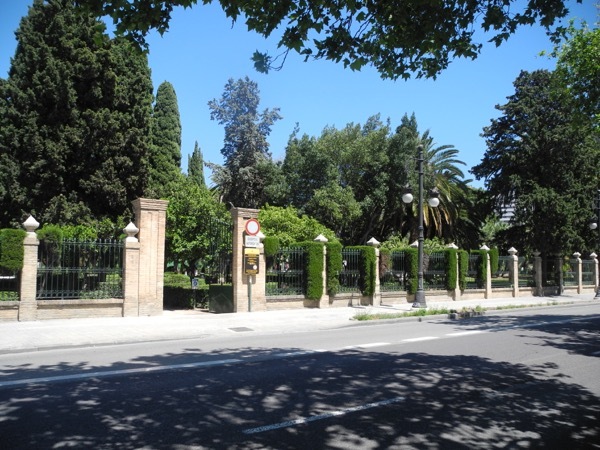 Additionally, the entrance to the Royal Gardens, once a pleasure garden to the Taifa of Valencia when this part of the country was under Moorish rule. If you are in Valencia, and have not explored this beautifully wooded and sculptured area, you are definitely missing something special! 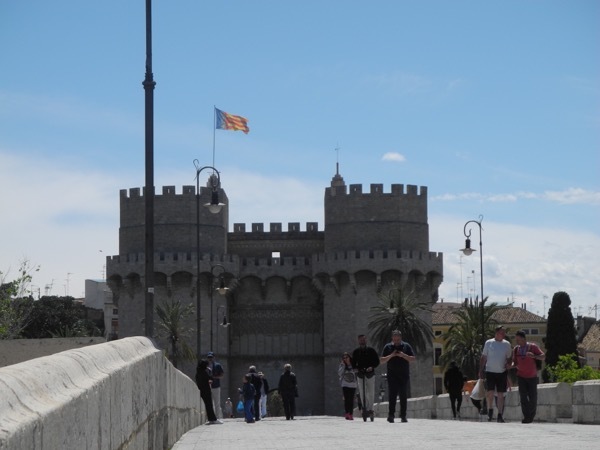 Oh, and you may recognize pictures of the Quart Towers (Torres de Quart) from previous posts. And the other pictures? Really, just beautiful days!